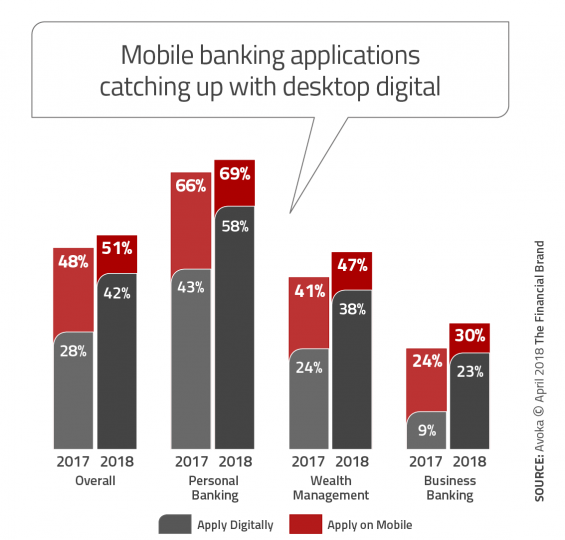 The digital account opening, onboarding and engagement capabilities at the largest global banks have improved tremendously over the past year, with many organizations supporting both desktop and mobile channels. Can other banks and credit unions invest enough to keep pace? The new customer journey in financial services begins by creating awareness and interest in products and services while the prospect is shopping. While many organizations measure the effectiveness of product marketing by the number of sales generated, that is only the tip of the iceberg. 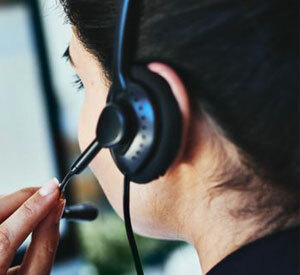 The real value of a new customer is only achieved when that customer is successfully onboarded and they engage with their services and the organization on a regular basis. For the third consecutive year, Avoka commissioned research to determine the quality and quantity of digital selling at the 50 largest banks in North America, Europe, and Australia. The 2018 State of Digital Sales in Banking report looked at whether products could be applied for from the desktop and mobile device, and whether the application process had the key features necessary to ensure engagement and future sales. The research also evaluated the amount of friction in the overall consumer experience. Nearly half of the banks evaluated (49%) have reached the ‘Digital Promised Land’, which was a significant improvement from past studies. Almost 7 in 10 accounts could be opened online at the top 50 banks – more than double the level just 2 years ago. Mobile sales readiness jumped 50% in the US and Australia in the past year, while European counterparts moved much more slowly. Over the past 12 months, the largest banks worldwide have committed significant resources to developing digital account opening and onboarding capabilities. 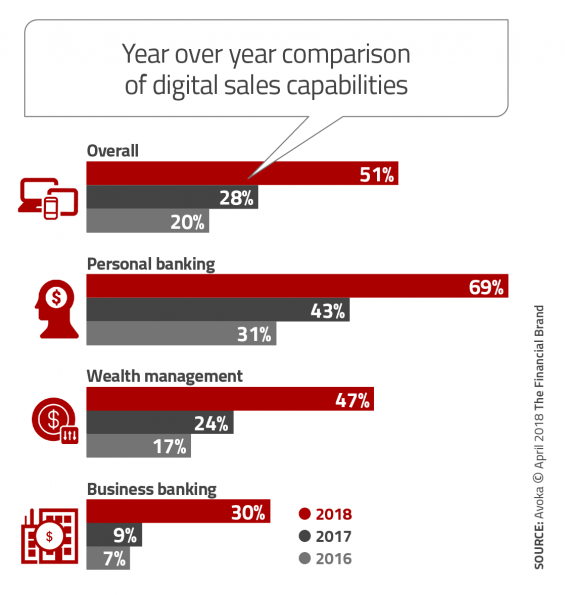 In fact, the most recent results indicate that large banks doubled their digital sales enabled accounts of all types in 2017, with an 82% year over year increase. Much of this progress can be attributed to the personal banking sector, where 69% of products worldwide can now be applied for online. “The results of this year’s report speak for themselves – account opening and onboarding have emerged as a hot spot in the digital transformation of the customer experience. Banks have acknowledged that no matter how well their digital marketing works, if their digital sales efforts don’t match up, customers simply won’t convert. 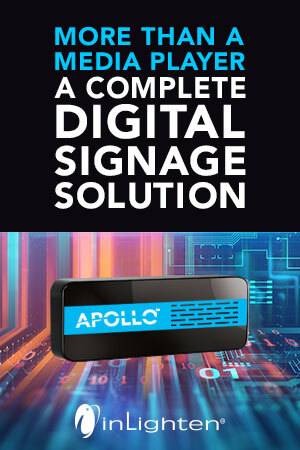 They have accepted that digital account opening capabilities are a must-have, not a nice-to-have,” said Phil Copeland, Avoka CEO. Moving beyond just enabling desktop account opening, there has been a strong commitment to mobile as well. The research shows that there has been a sharp reduction in the gap between mobile and desktop digital account openings over the past year – from over 50% to only 20%. With the largest banks, mobile account openings are quickly becoming the norm for all types of accounts, allowing consumers to not only shop on their mobile device, but also buy. For the second time, Avoka published its proprietary ‘Digital Sales Readiness Matrix’, that measures the quantity of personal banking products that can be opened on a mobile device against the quality of the digital account opening experience. This analysis creates a matrix with four quadrants ranging from ‘Legacy Lovers’ to ‘Digital Promised Land’. For 2018, there was a significant shift up and to the right, with 42% of flagship accounts being in the Digital Promised Land quadrant. For banks evaluated in previous years, 58% were in the enviable upper right quadrant. On a global basis, Australian banks are the leaders in the digital race, with North American banks improving significantly. North American banks showed the largest year over year improvement, with the number of US banks reaching the “Digital Promised Land” doubling. 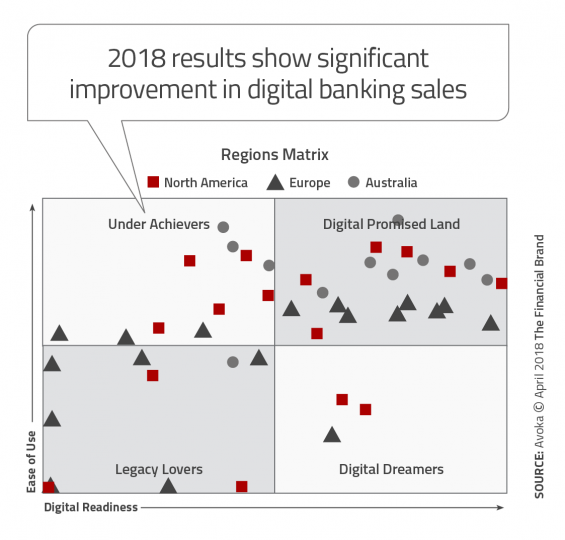 In contrast, European banks fell behind in their digital sales readiness, caused primarily by the focus of many of these organizations shifting to regulatory changes. 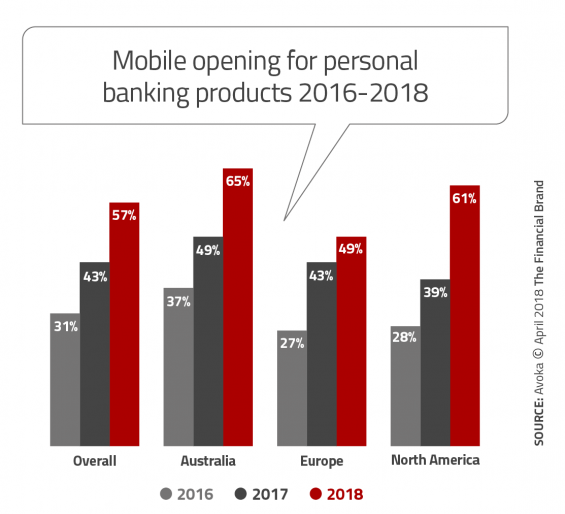 Mobile account opening accelerated strongly in 2018, particularly in Australia and the US, where it is now the standard for the largest banks. According to the Avoka research, mobile account opening is now available for over half the banking products of all types in Australia, and 40% in North America. 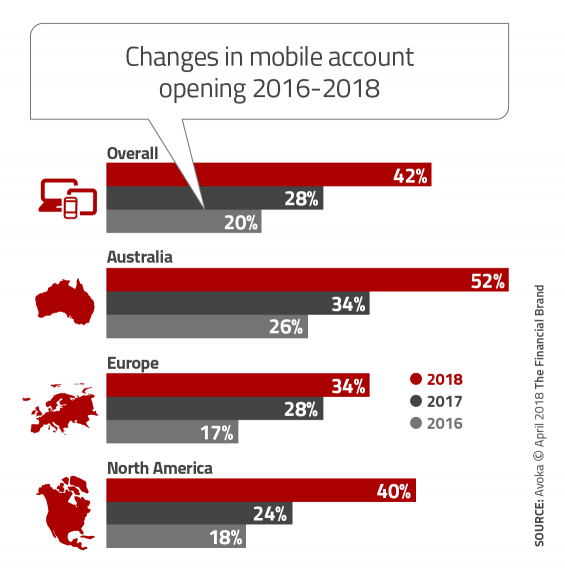 in Australia and the US respectively have mobile account opening capability, which is double where it was just two years ago. Obviously, mobile account opening is becoming ‘standard’ at the largest banks, with differentiation being achieved in the ability to minimize friction and having functionality like ‘stop and resume’. In previous years, there was a significant difference between the digital capabilities on mobile versus desktop. The results from 2018 show that mobile account opening, sales and onboarding are all becoming more common. The hope is that as digital sales capability grows, the overall mobile experience will become turnkey, seamless and with key ease-of-use capabilities. Despite a significant increase in organizations that support desktop and mobile account opening, there is still room for improvement. 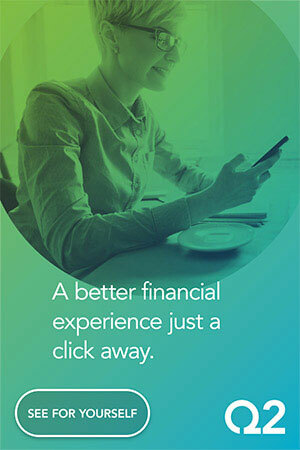 As found in the New Account Opening and Onboarding Benchmark Report, published by the Digital Banking Report, while consumers can begin the account opening process on a mobile device, there are still steps that need branch engagement and there often isn’t the ability to ‘Save and Resume’ on the same or alternative channel. ‘Save and Resume’ is an essential feature for an omnichannel experience that has a direct impact on sales effectiveness. Unfortunately, all three geographies continue to show low availability of the feature across all product lines, with Australian banks in the lead, with only one-third of all account openings being omnichannel enabled. The Avoka study illustrated the commitment by the largest banks to providing the best possible digital experience during the account opening, onboarding and engagement phases of the consumer journey. Most of the largest organizations do not yet provide the overall experience desired by consumers accustomed to Amazon, Google and other big tech organizations, but progress is being made. The concern for the majority of financial institutions should be ‘how big of a lead is too big?’ While the largest financial institutions are catching up to consumer demands, most mid-sized and smaller banks and credit unions are having difficulty keeping pace. The impact can be felt when we observe the account growth at the largest banks, where the majority of Millennials and digital consumers are deciding to open new accounts. We can also see the impact when observing the success of digital brands like Countrywide Mortgage, Rocket Mortgage, SoFi and other digital-first financial challengers. The ability to provide both desktop and mobile account opening and onboarding capabilities has become ‘table stakes’ in the competition for new business. Sitting on the sidelines is no longer and option. This article was originally published on April 18, 2018 . All content © 2019 by The Financial Brand and may not be reproduced by any means without permission.